Whether a co-working space in a busy metropolitan area or a small office in a quiet suburb, every work environment brings unique aspects to consider when constructing a security master plan. Physical security policies, procedures and controls are necessary to protect IP, employees and physical locations from human and natural threats. Organizations spend thousands of dollars on physical security solutions, often to incorrectly deploy them, thus negating their value. RAS Consulting & Investigations is experienced in Security Master Planning and Development, a comprehensive process that begins by assessing our clients’ physical security. 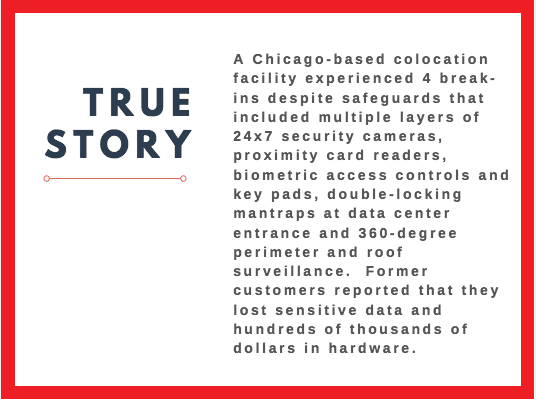 Our clients are often surprised by the results that are uncovered through an initial security audit.What once was believed to be a carefully architected office space, often proves to be easily penetrable and insecure. A Physical Security Assessment is an inexpensive investment of time and resources that provides concrete value immediately. 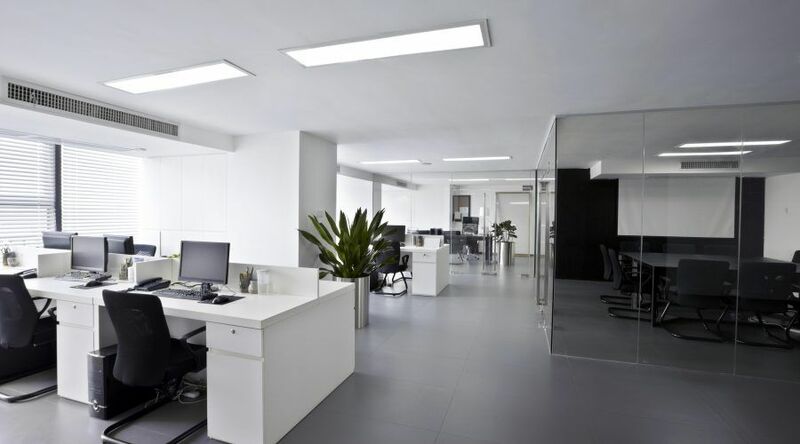 After a comprehensive walk-through of a client’s space and evaluation of policies and procedures, RAS is able to provide recommendations that range based on the complexity of the office and existing security practices. Many clients, such as small businesses and start-ups, are creating a new approach to security. Others are established with existing, comprehensive programs. We are able to start at any stage of the process and advance from there. The first step is typically a findings report, complete with recommendations. For those that are evaluating the importance of enhancing their security investments, this can be a useful phase in understanding the value they will obtain from a potential investment.